Cave Creek Cutting on April 15, 2017 at Horse Shoe Park. 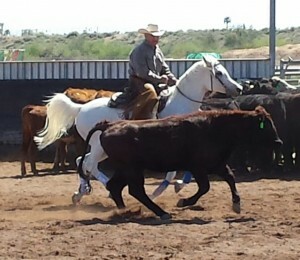 What a great day we had showing with the Cave Creek Cutting Association. Navid and AM Shahrazad had a great showing against all of the quarter horses.